Plank - Strength training - exercise your abs, back and arms. 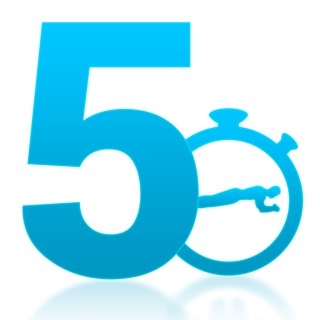 The training program enables you to make the plank for 4 minutes after 5 weeks. Train for 4 days. Pause for 3 days. The break gives the muscles time to develop. Intensive strength in short periods of time, is an effective way to train without risk of injury. Take the challenge: Make the plank for 4 minutes after 5 weeks of exercise. Make from 1-100 push-ups. Increase the number of push-ups in your own pace. 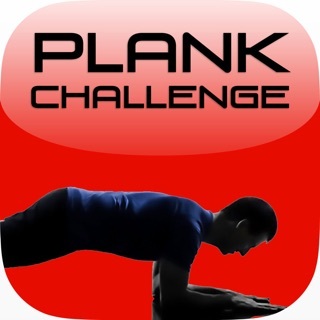 Just what I was looking for to build plank stamina. Simple yet efficient. Straight forward design.